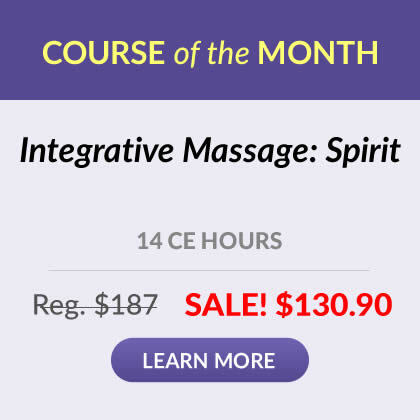 Complete your massage CEU requirements at home or online! Both your course materials AND test will be provided to you entirely online. Nothing will be mailed to you, everything you need will be available 24/7 at our secure, easy-to-use website. 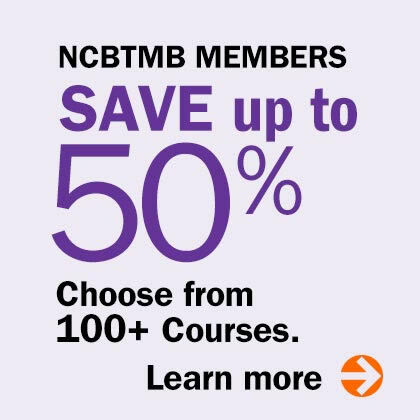 Receive your course materials by mail, and take your test online. Enjoy the convenience of testing online - our secure, easy-to-use website is available 24/7. Receive both your course materials and your test by mail. We usually ship via United Parcel Service (UPS) or the United States Postal Service (USPS). However, Natural Wellness® reserves the right to choose the most efficient shipping carrier based on the address provided. Of course, if you have a specific carrier preference, you may contact us toll-free at 1-800-364-5722 (or 845-361-3900).